Have you ever wondered why pine trees keep their needles in the winter and the other trees lose their leaves? 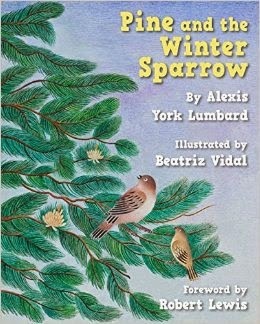 Alexis York Lumbard shares an old Native American tale explaining this to young children and weaves through the message of helping others and charity. The book is Pine and the Winter Sparrow and the story is based on a Cherokee (or at least that is where Ms. Lumbard thinks it is from) fable called Why the Trees Lose Their Leaves. 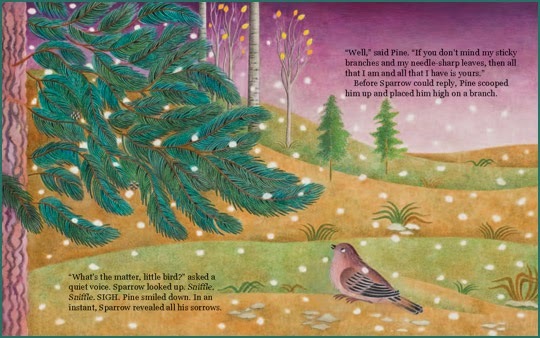 In this beautiful story, a sparrow has an injured wing and cannot fly south with his family as winter approaches. He sends his worried family on their way and then looks for shelter to make it through the winter. He approaches many different types of trees asking for a branch to stay on and they keep turning him down in rather insulting ways. As we read the story, Hazel kept saying, "That's not very nice." 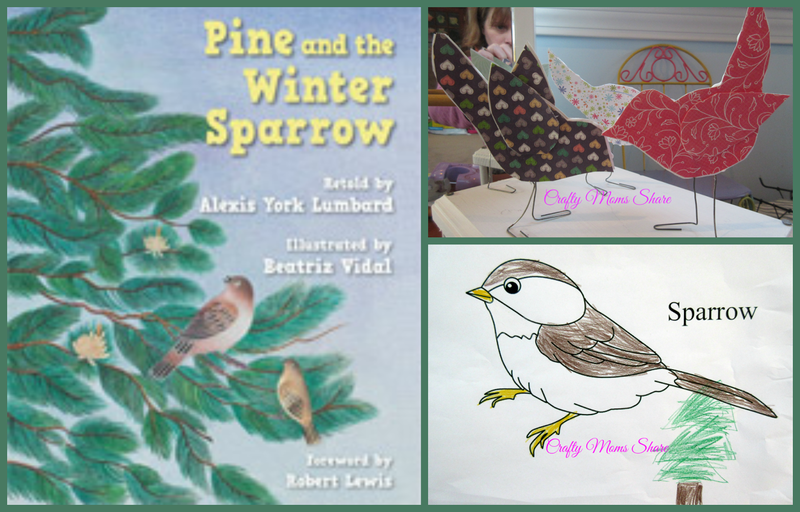 At the other end of the forest the sparrow comes to the pine tree, but at this point he has given up and is crying. The pine tree asks him in a kind voice why he is crying and he tells him the whole story. The pine tree tells him he is more than welcome to stay with her if he does not mind her prickly and sticky needles and branches. The sparrow survives the winter in the pine tree and his family returns the next spring. The Creator calls a meeting of the forest trees and tells the trees with leaves that since they have so much but shared nothing they will lose their leaves every winter and the pine tree will remain green throughout the winter since he shared everything he had. There are so many wonderful lessons in this story. How we need to take care of one another as well as how we need to take care of nature. For those who are Christians there is also the lesson from the Bible of how Jesus asks us to do for others as we would for Him. Since Hazel seemed to understand this lesson as we read the story, I decided to do some crafts with her. 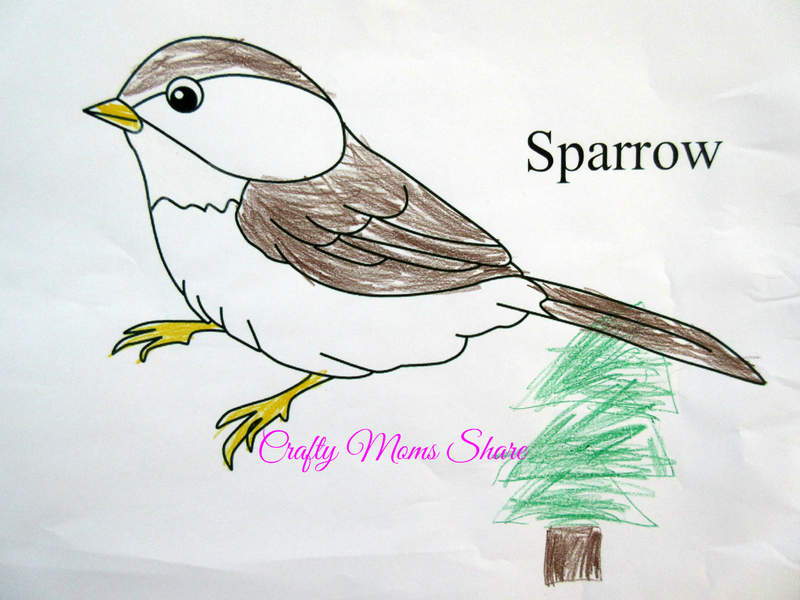 We started with a simple coloring page and she added the pine tree to the sparrow. 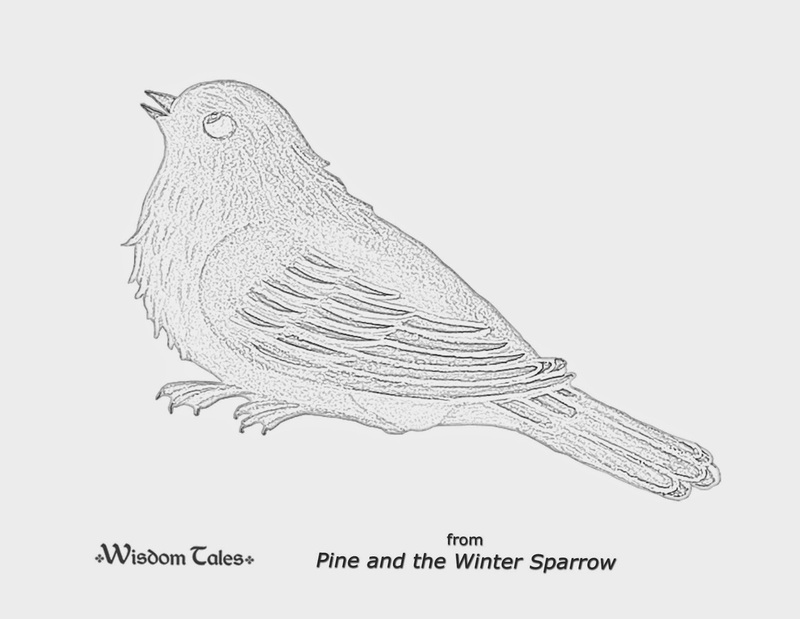 Wisdom Tale Press actually offers a free coloring page as well. Their coloring page is similar to the drawings in the book. As with all of Wisdom Tales Press book, the pictures are beautiful. The quality of the book is wonderful. This is a book Hazel has asked me repeatedly not to donate anywhere. She really loves it. Hazel has been home sick all week, so while she was resting today I put together this beautiful paper craft that I found on Papirklip og æsker. Hazel wants to make one next. 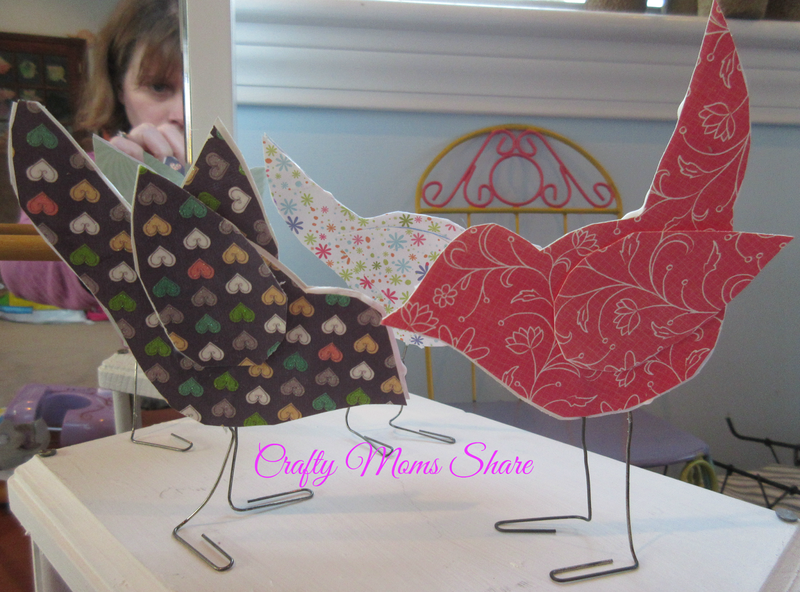 Then we made some scrapbook paper sparrows which I saw on Charcoal and Crayons. I used her template for the birds. We used white glue and decided to tape the paper clips. Hazel found this easier. I went for a Valentine's Day theme and Hazel chose the papers she liked best. 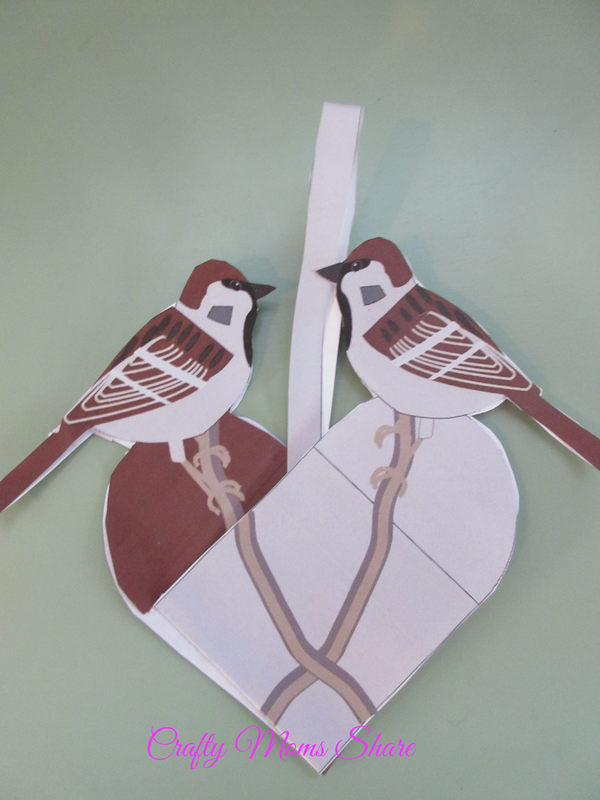 Today she saw all the other sparrow crafts I pinned on my Birds board and we will be making some more sparrows very soon! Of course there are also some pine crafts to go with this story. 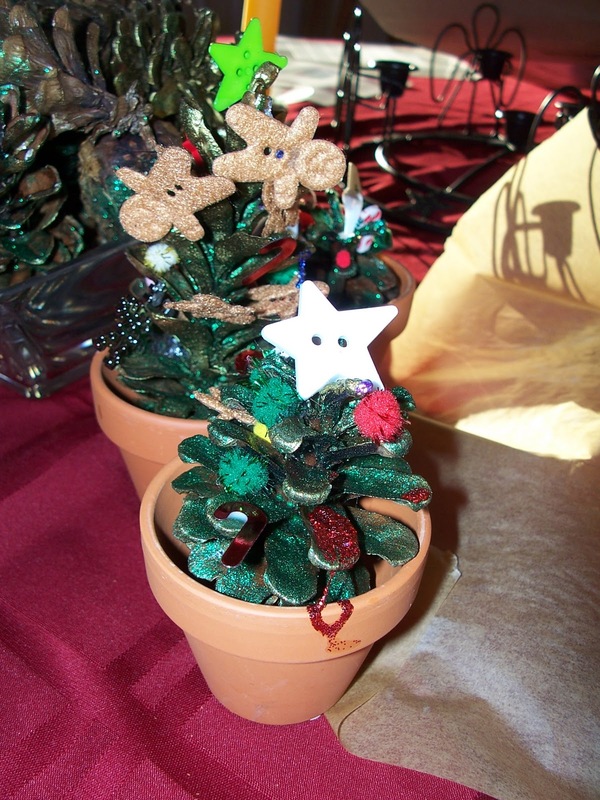 In the past we have made pine cone trees (and decorated them for Christmas) as well as decorating foam pine trees, and we have used pine needles and pine cones with solar paper and play dough. 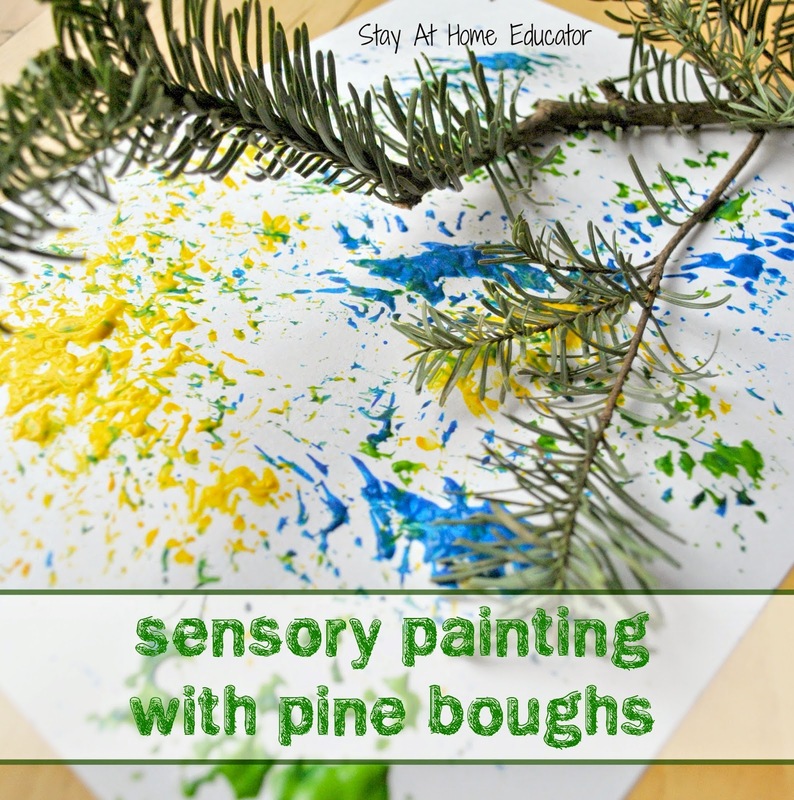 Some other ideas are to paint with evergreen branches like on Stay at Home Educator: Christmas Sensory Painting with Pine Boughs. 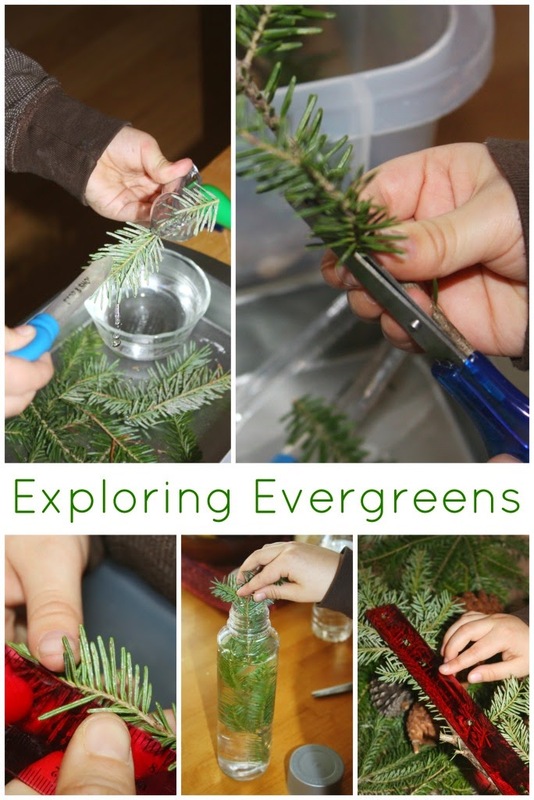 Then Little Bins for Little Hands has a great Evergreen Science Preschool Examination and Observation Activity. It has three different parts. As you can see there are so many ways to go with this book. 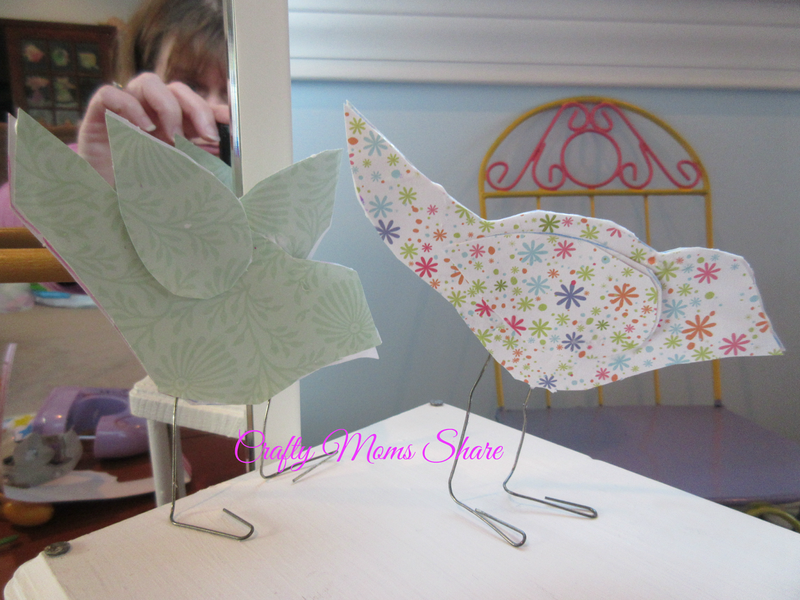 I also thought about making a pine cone bird feeder to help the sparrows that seem to stay all year at our house. Their nests are under our gutters. We have not done it yet since Hazel has been too sick to really do it with me.